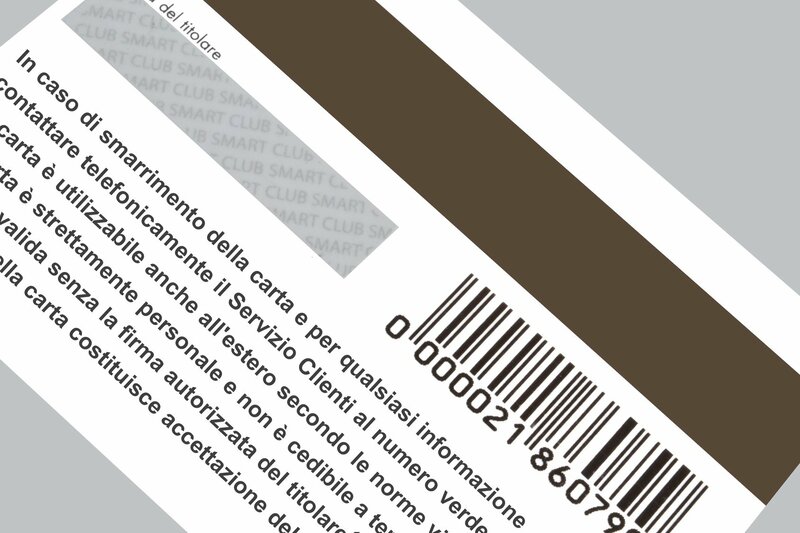 The personalization of loyalty, gift, membership, and promotional CR-80 cards with variable information via magnetic encoding, and variable data imaging with Drop On Demand (DoD) printers is widely accepted as “Card Personalization”. Each application is unique and may require alphanumeric printing, 1d and 2d barcodes, pin activation numbers, a scratch-off label to conceal the pin activation number, magnetic stripe encoding to add value or personal data, and other unique requirements along the process. These cards are typically processed and produced in large volumes on card personalization systems that perform each of these processes in-line at 20,000 – 30,000 cards per hour. A typical Datacard MJ7500 or Atlantic Zeiser Cardline is 20-30 feet long and performs the following functions: Card feeding (the most common feeder being the Multifeeder from Multifeeder Technology), Magnetic Encoding (Write and Read verification), DoD Printing (typically a crisp black UV LED curable Arrow Ink is used with a Graph-Tech GT-64 printer or the Atlantic Zeiser Omega printers for printing barcodes and text on the backside of the card, in some cases opaque white and spot colors are used for duplex imaging on the front side of the card) UV Curing is the next step to cure and transform the UV ink into a durable slightly raised profile plastic finish (traditional mercury lamps like the Fusion LH6 or the newer more eco-friendly solutions like the Phoseon Firefly, Fireline products), Vision verification with camera systems (Axode and Lake imaging are some of the systems used in this space) validate the proper information was imaged (printed), next in the process is labeling (CPST labeljet, Cross-Core technology, Atlantic Zeiser xroll labeler) whereby a scratch-off label is applied to conceal the pin code, or in some cases an activation label is added to the piece, again camera verification is added after this process to ensure proper labeling occurred, the final process is the divert and delivery where any bad mis-printed or mis-labeled products are diverted to a secure bin and all remaining good products are delivered on a shingle delivery table for the employee to gather and box in sleeves of 500 per carton. This process occurs at 20,000-30,000 cards per hour.